Created with a unique blend of very old cognacs resulting in a supremely rich product. 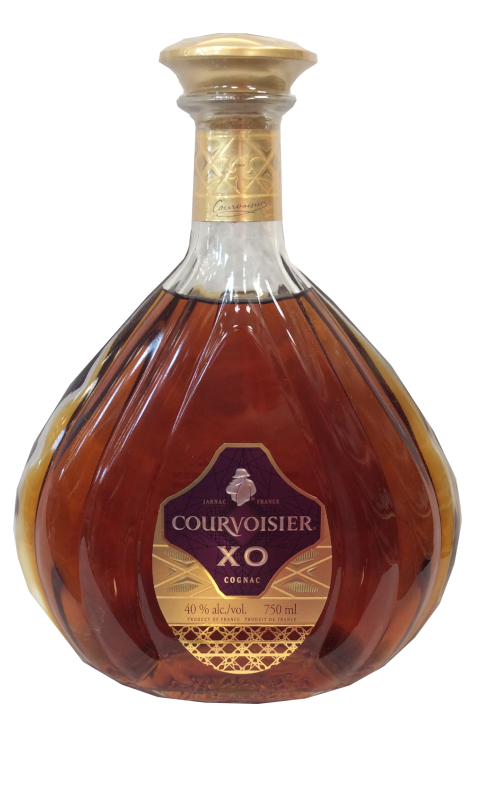 With its harmonious yet complex character, Courvoisier XO Imperial is a perfect balance of intense flavours.The Master Blender's tasting notes : Courvoisier XO Imperial is intensely aromatic and flavourful with a velvet texture and redolent bouquet with hints of orange, apricot and pear. It is very rich and complex with aromas of chocolate, vanilla and amber, and the old Borderies add exotic and bakery spices. The finish is very long and mellow with great depth and long development.